Currently a Software Engineer at Shipt in Birmingham, Alabama! My Go-tos: React, Emotion, SASS, MobX, Firebase, VS Code, WordPress, React Native, Node.js, Express, Next.js, & Zeit now.  View website code on GitHub.